45 million Americans suffer headaches on a regular basis. There are the traditional methods used to treat them, which include taking over the counter medications or taking pharmaceutical concoctions to eliminate pain and reduce swelling. However, none of these solutions provide permanent relief that address the core of the problem. In recent years, people throughout the country are seeking alternative forms of therapy for all types of conditions, especially headaches. One treatment that is promising for physical and other types of pain is chiropractic treatment. This form of alternative care has been used for over a hundred years and is a regular part of the American healthcare delivery system. Insurance providers are growing and are willing to pay for chiropractic because of its effectiveness. Chiropractic school begins by studying human anatomy in great detail, like other medical professionals. 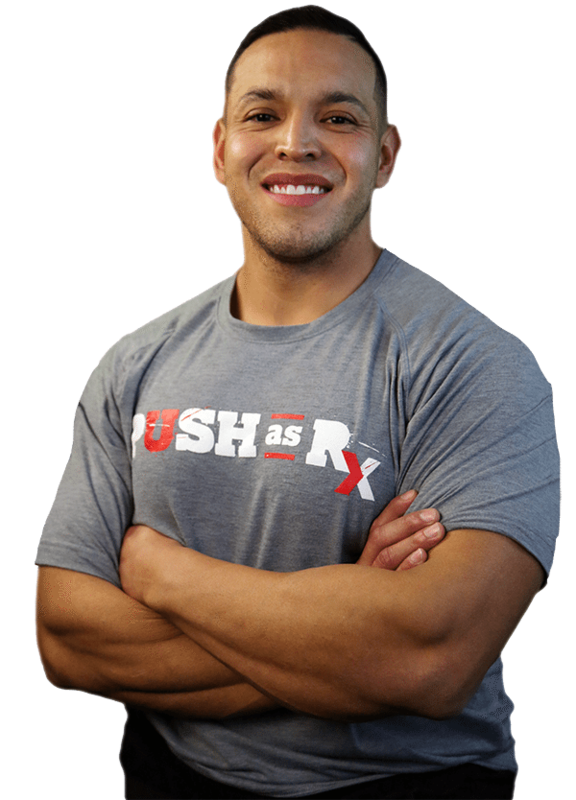 In addition to looking at how the body works together physically, training primarily revolves around the diagnosis and treatment of misalignments in the spine known as subluxations. On the first visit with a chiropractor, a review of health history will be completed. These include x-rays (if they are needed), in order to determine the type of nerve blockage that may be occurring. They will listen to the patient, make an assessment, and determine what type/s of treatment is best. 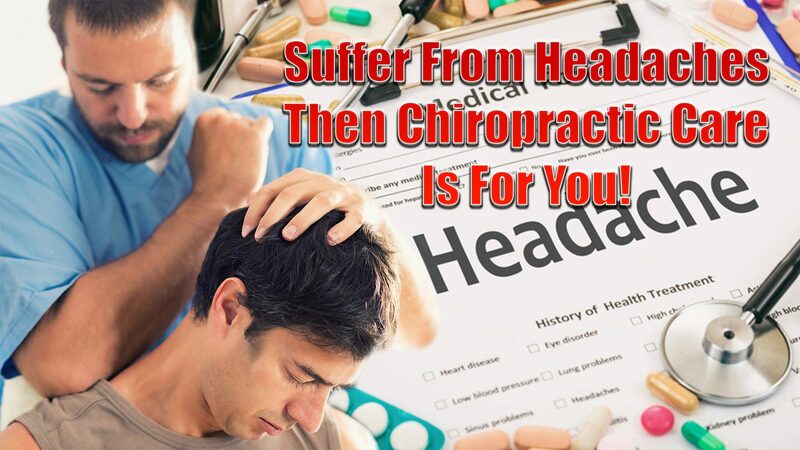 With headaches, there is usually a misalignment (subluxation) in the cervical spine. This may be accompanied by muscles that are tight in the neck, shoulders and surrounding area. Pressure on the nerves can cause sharp stabbing pain or a continual throbbing pain in the region. The chiropractor will assess the area and then begin treatment, known as a chiropractic adjustment. The adjustment is what relieves the pressure and pain. The relief is usually instantaneous, with an increase in positive symptoms for the following few hours. Chiropractors don’t just focus on relieving symptoms but getting to the root cause and correcting the problem. That is why additional treatments/adjustments are often required, as one adjustment is usually not enough. A chiropractor will take time to educate patients on treatment, therapy exercises, fitness, nutrition, sleep, and regular adjustments. 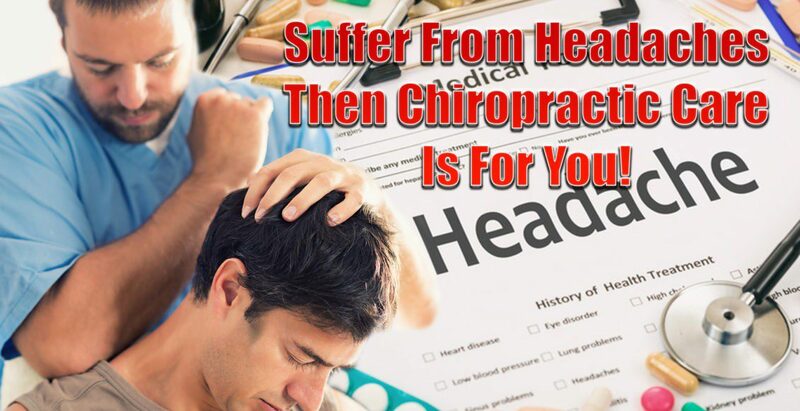 If you’re tired and no longer want to suffer from headaches, see how beneficial chiropractic care can be, then please give us a call to schedule an appointment!